The medical sector is where air pollution can really be a case of life or death. Exposure to air pollution can weaken the body’s immune system, and slows recovery time from illness or injury. Airborne contaminants may include deadly viruses and bacteria that eventually settle on surfaces, increasing the chances of cross-contamination. A single sneeze can release thousands of virus particles into the air that remain suspended for hours, landing on surfaces and infecting people when breathed in. 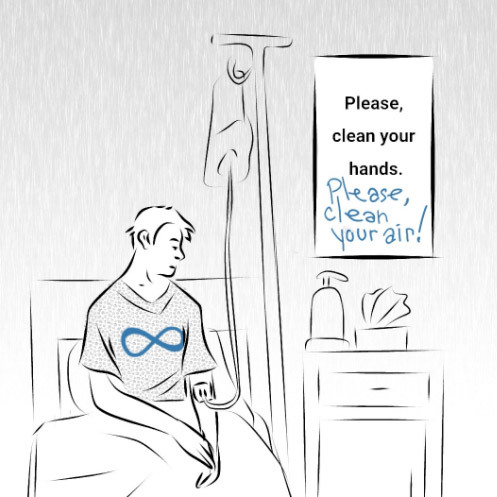 C. difficile spores can become airborne, rendering surface cleaning routines ineffective. Radic8 provides real-time protection from airborne contamination, neutralising viruses and bacteria before they land on people or surfaces. Aside from reducing cross-contamination, Radic8 removes all other air pollutants that can be equally harmful to patients. Toxic gases and particulate matter from industrial processes and road traffic are now known to damage health and increase recovery times. Allergens and mould can trigger asthma, and cleaning chemicals can be carcinogenic. By installing Radic8 technology and advertising ‘We Share Clean Air’, you can provide a safe and relaxing environment for clients and patients. 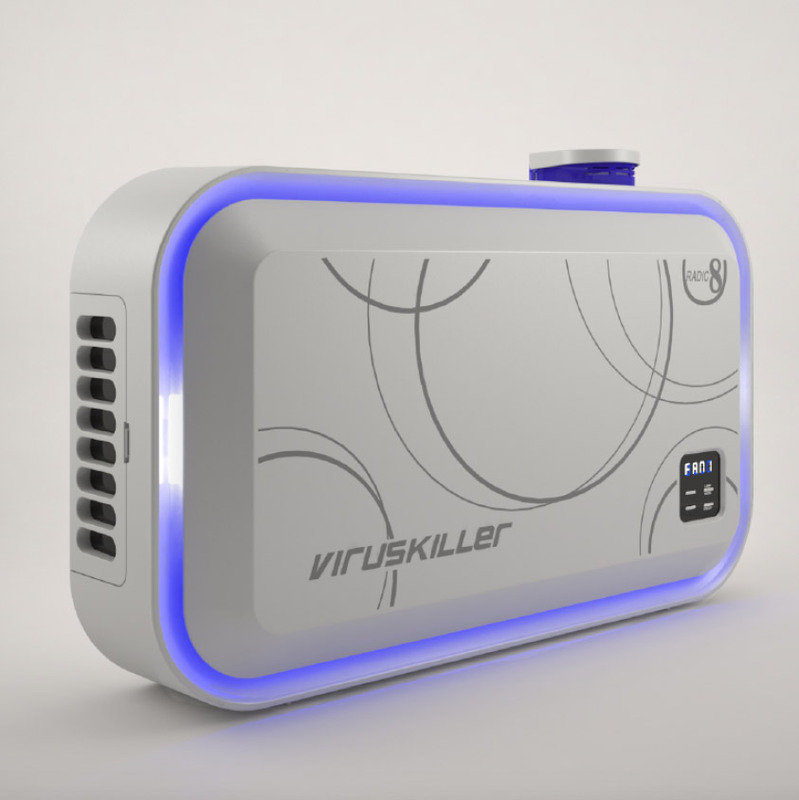 The Viruskiller range has been designed to meet even the most demanding specifications and can adapt to each medical facility’s individual requirements. The sterilisation technology can be added to existing ductwork, used to create positive and negative pressure, or used as stand-alone air purification and sterilisation units. 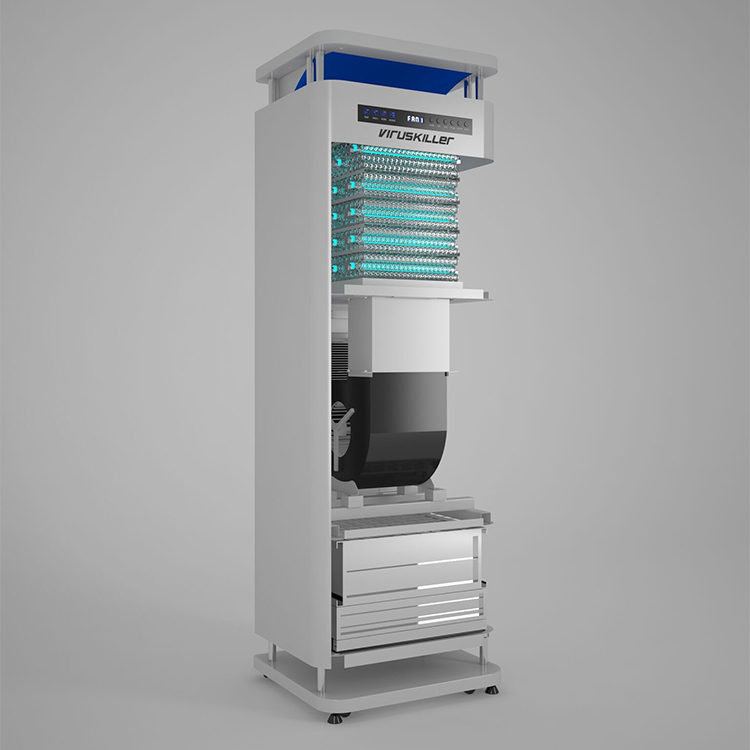 The VK Medi [link to product page] is specially designed for medical facilities. Alongside our most powerful sterilisation chamber sits the world’s thickest HEPA filter and the most powerful fan, giving the best test results of any commercially available air purifier and steriliser. 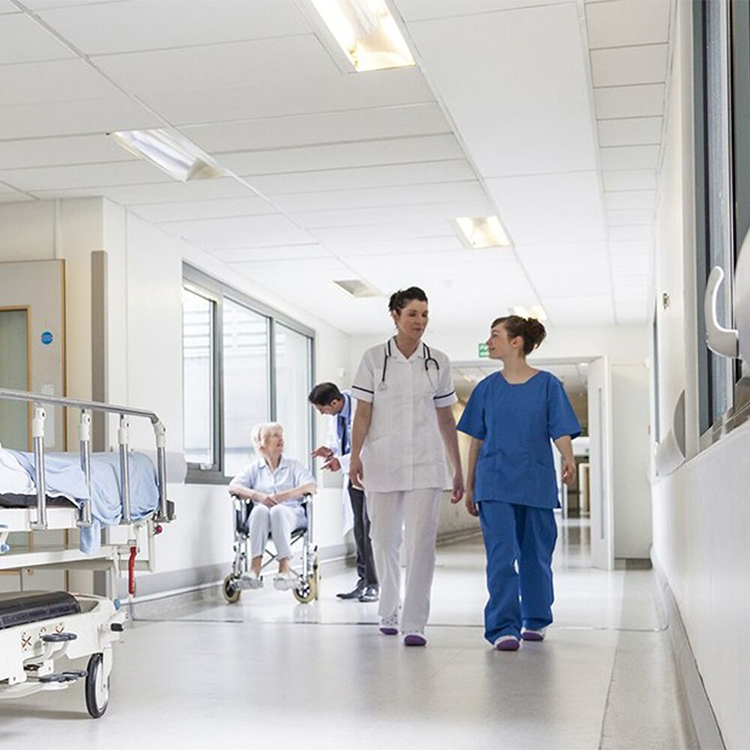 The Viruskiller range covers all medical facility requirements, from single room ‘plug and play’ applications, to whole hospital ventilation systems. The devices work seamlessly alongside existing clean-room, sterilisation and surface cleaning protocol to help protect medical facilities from infection outbreaks. 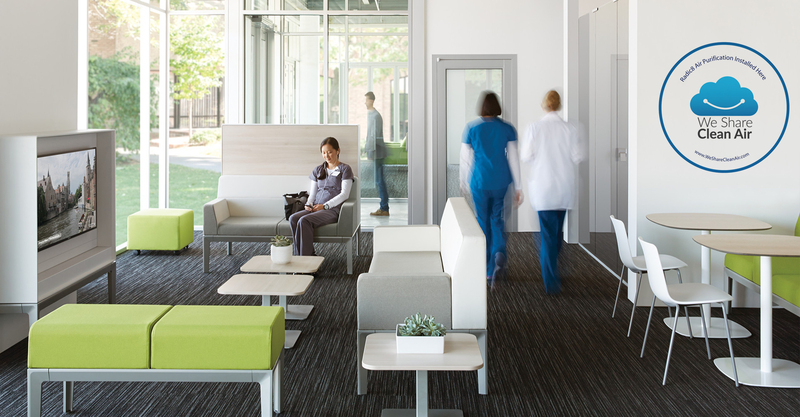 By installing Radic8 technology in your facility you will protect patients and staff from illness and the harmful effects of air pollution. You will improve patient confidence in your facility and ensure the best possible environment for treatment and recovery. By taking preventative measures, you may also lower costs due to outbreaks of healthcare acquired infections and staff sick days.